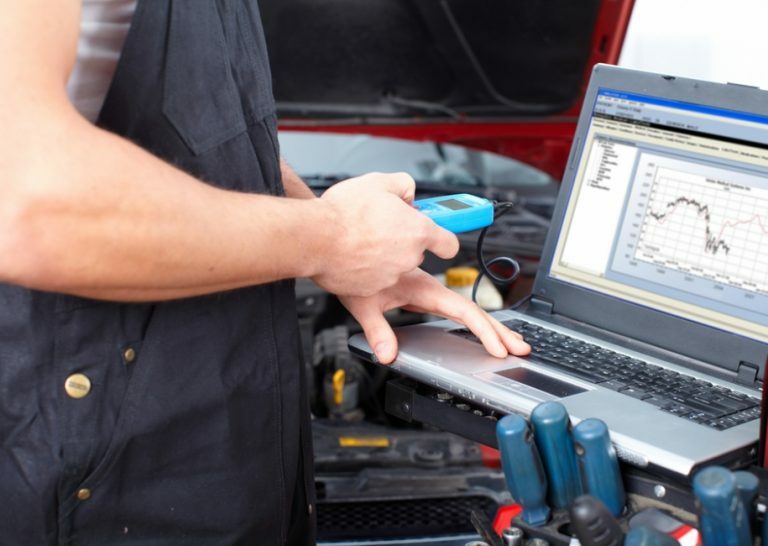 Whether needing an MOT, service or repairs, an ECU remap, or just another vehicle, our team of experienced technicians and support staff are happy to advise you in finding a solution to your requirements. Need a service that’s not on our list? If we can’t do it, we’ll recommend someone else who can! Drawing from a combined knowledge and experience in the motor trade of over 35 years, the teams experience is drawn from a large number of manufacturer main dealerships to include Volkswagen Group, BMW, Mercedes, Ford and Jaguar to name but a few. We are located on the edge of the New Forest, located just off junction 1 of the M27, in Cadnam, Southampton close to Cadnam on the western side of Southampton, just off Junction 1 of the M27. We currently draw customers from as far afield as Bournemouth, Fawley, Fordingbridge, Romsey and Salisbury. To continue to grow the business under the current ownership, we are happy to discuss any requirements, and give you, the customer, an understanding of our approach to the maintenance of your vehicle, and work alongside you to ensure your vehicle remains roadworthy and reliable. Case Study: A customer came to us because her vehicle was overheating. Her main dealer had advised a head gasket replacement costing £2,800. We diagnosed the problem as being a £300 radiator replacement. We carried out the work and that customer continues to use our services to this day.